You can have a daily driven street car combined with jaw dropping quarter mile performance. 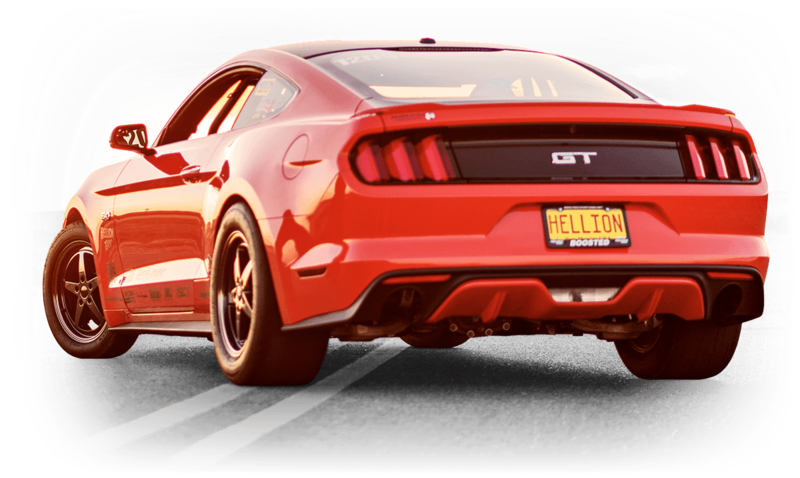 Hellion has engineered this parts package to bolt on to your 2015-2017 Mustang GT and has proven to go 9's repeatedly at over 140 mph on 17" wheels. No need to shop around and guess at what to by, pick it up all in one stop from Hellion. Please contact us if you have any further questions at tech@hellionpowersystems.com. This proven package driven by Melissa Urist delivers the best of both worlds. You can have a daily driven street car combined with jaw dropping quarter mile performance. 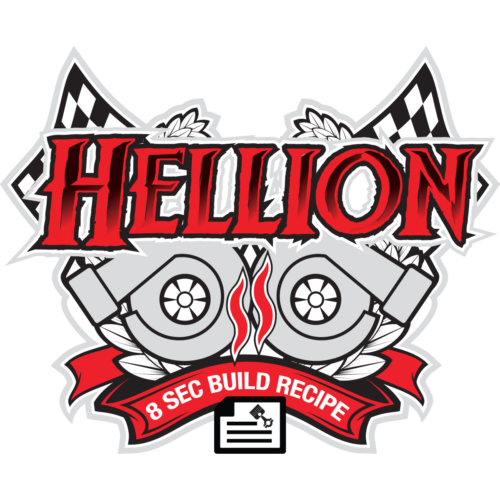 Hellion has engineered this parts package to bolt on to your 2015-2017 Mustang GT and has proven to go high 8's repeatedly at over 160 mph. No need to shop around and guess at what to by, pick it up all in one stop from Hellion. Please contact us if you have any further questions at tech@hellionpowersystems.com.